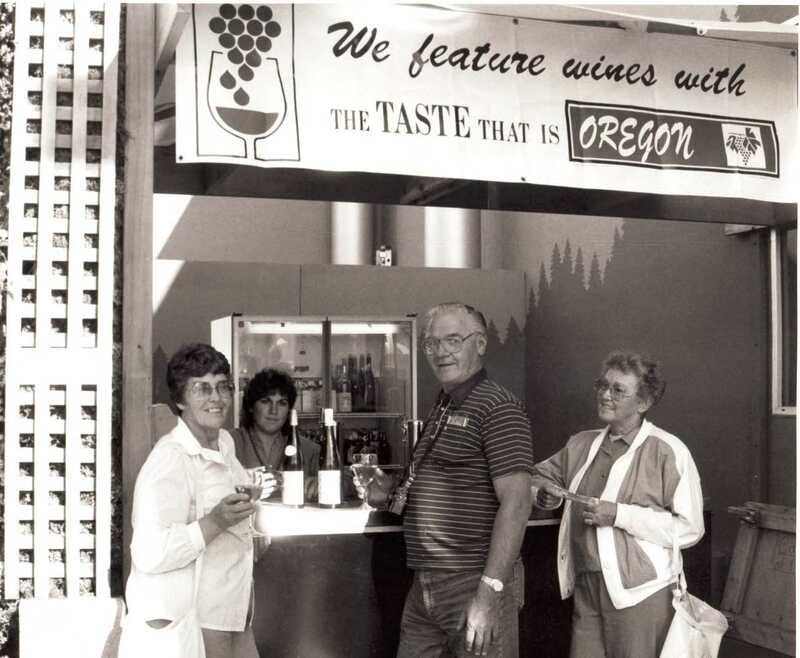 This interview is an oral history conducted by Linfield College Archives staff Stephanie Hofmann with Gary Horner of Erath Winery. The interview took place at the Jereld R. Nicholson Library at Linfield College in McMinnville, Oregon on August 2, 2017. Gary Horner is the winemaker at Erath Winery in Dundee, Oregon. In this interview, Horner discusses his unique start in the wine industry and learning how to make wine from some of the first winemakers in Oregon. He also talks about the future of Erath Winery, using new technology in the cellar, and his advice for someone wanting to join the industry. Horner, Gary, "Gary Horner Interview" (2017). Browse All Willamette Valley Oral History Interviews. Video File. Submission 27.